Up until now, Meerkat has been the live streaming app that everyone has been talking about. It came seemingly out of nowhere and landed in the hands of everyone from you and me, to celebrities and politicians. However, its popularity meant it was only a matter of time before the app got a challenger, and unfortunately for Meerkat that challenger happens to be owned by Twitter. 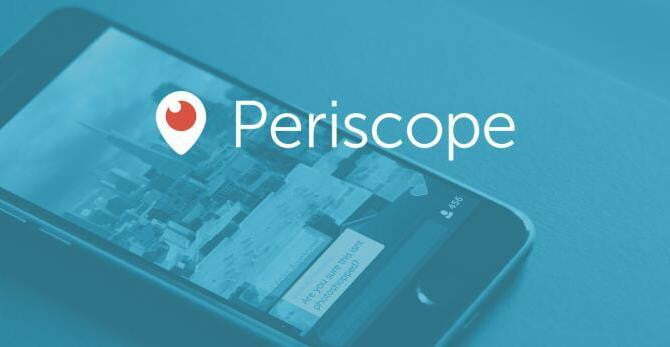 Periscope has been under Twitter’s wing since January. It is a simple live streaming app built on the Twitter platform, allowing anyone with a Twitter account to sign in and stream or watch. A live feed displays comments to entice interaction. Periscope comes complete with some features absent from Meerkat, including the ability to play back streams in full, host limited and private streams, and easily find and follow friends and people of interest. It’s a Meerkat killer, which is a shame since we barely got to know it. People already put a ton of additional editing effort into their Instagram photos, messing with levels and hues in third party apps before posting them to the photo sharing app. 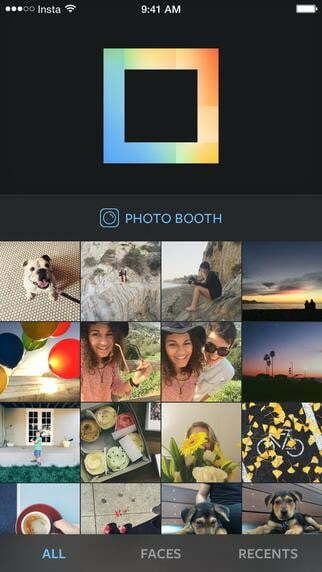 This week, Instagram released its own standalone app for creating photo collages called Layout. The app is all about presentation, making it easy to compose a quick collection of photos and arrange them in any way that you want. It’s a great way to capture multiple moments from a trip and present them in a flashy and fun way. Apps aren’t all fun and games. Sometimes they’re serious business. Adobe Fill and Sign is a super simple and focused app, but it’s so very helpful. It makes it easy to add your signature to a PDF without having to go through the typical hassle such a task would provide. 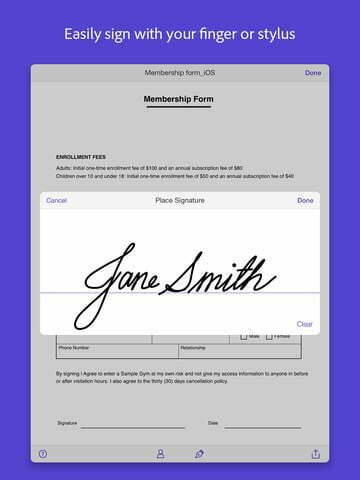 You can even snap a photo of a physical document and let Adobe Fill and Sign digitize it so you can sign it with a quick swipe of your finger before sending it off electronically—no scanning needed. The whole point of your phone is to stay in touch with friends and family, right? Drupe makes the prospect of doing that even easier. It keeps a little discreet menu on your device that is always accessible with a tap. Once it opens up, you’ll see your favorite and most used contacts. 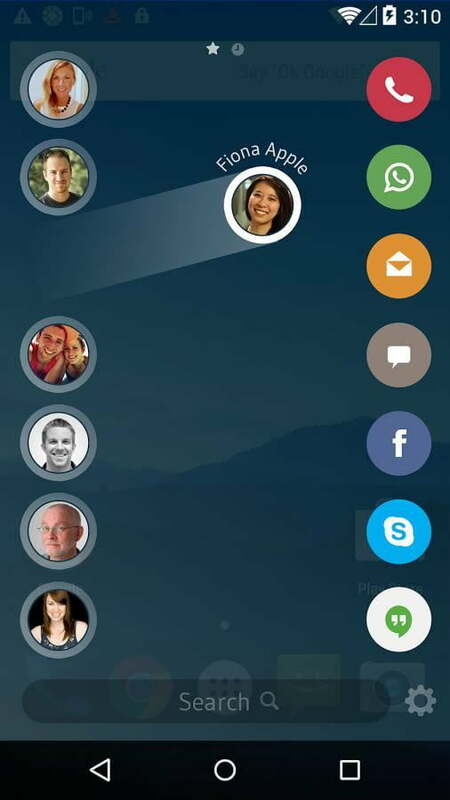 Drag them over to an app and you’ll immediately have a message started so you can get in touch with them quickly. Accessible from any app and compatible with tons of phone and messaging services, it’s the perfect solution to your otherwise unkempt address book. Many apps brand themselves as “like Tinder for…” Choosic is one of those apps, serving up music with the familiar “swipe right for yes, left for no” interface. It’s super handy for swiping your way through tracks and finding new artists that you like. 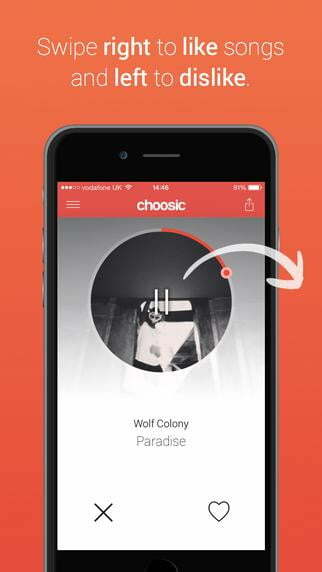 Choosic serves up music picked by curators and tastemakers and lets you highlighy your favorites. Everything you find yourself nodding along to gets put in a playlist so you can listen again and discover more from those artists.